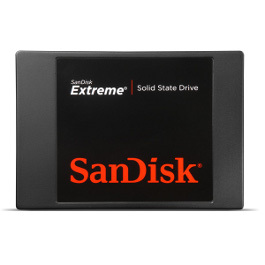 The SanDisk 128GB Extreme PRO CFast 2.0 Memory Card delivers the high performance of the broadcast, cinema and photography industries demand today. 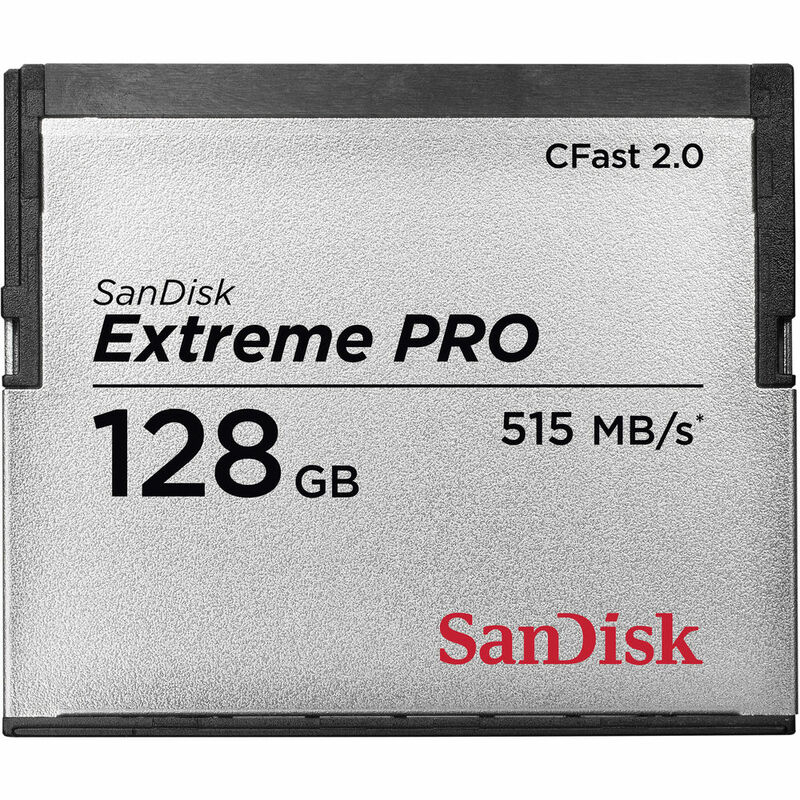 The SanDisk 128GB Extreme PRO CFast 2.0 Memory Card delivers the speed and capacity required for recording Ultra HD and 4K video with CFAST 2.0 compatible cameras. It offers write speeds of up to 440 MB/s to support high-bitrate recording from professional cameras, and data transfer speeds of up to 515 MB/s to speed up your post-production workflow. 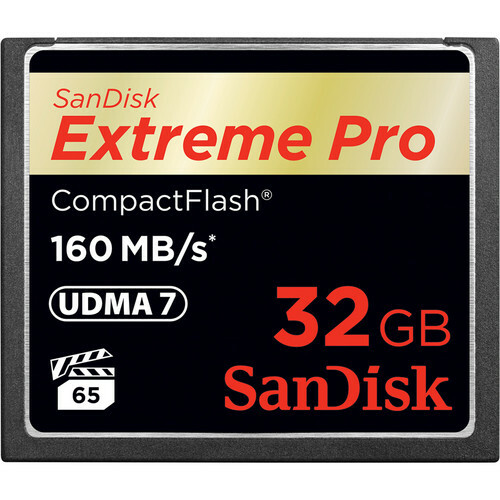 The SanDisk Extreme PRO CFast 2.0 memory card offers enhanced data read and write speeds along with support for Full HD and 4K video recording. 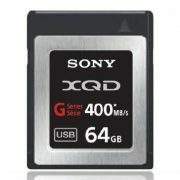 With write speeds of up to 440 MB/s (2933X), and data-transfer speeds of up to 515 MB/s (3433X), the 128GB memory card can keep up with the burst-mode shooting of professional-grade cameras and camcorders. It also saves you time when moving large image or video files from your camera to your computer. Resource-intensive Full HD and cinema-quality 4K video recording require high write speeds. The SanDisk Extreme PRO CFast 2.0 offers the speed required for high-resolution and high bit-rate video. This camera card is compatible with high-performance cameras and camcorders based on CFast 2.0 technology. 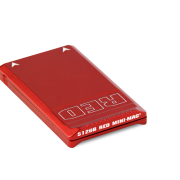 This memory card can operate in temperatures ranging from 23 to 158°F. Please note: Performance may vary based on host device, file attributes, and other factors.